The UK's new environment minister has repeated the government's pledge to introduce legislation to ban the manufacture of rinse-off cosmetics containing microbeads from 1 January 2018, and their sale from 30 June the same year. Environment secretary Michael Gove, appointed after last month's general election, confirmed the timeline during a speech at WWF UK on 21 July. It was first announced by junior environment minister Thérèse Coffey during a House of Commons debate in March. Mr Gove's statement follows a public consultation on the government's proposal for a ban, which closed on 28 February. Many respondents asked for its scope to be broadened to cover all plastics causing harm in the marine environment. 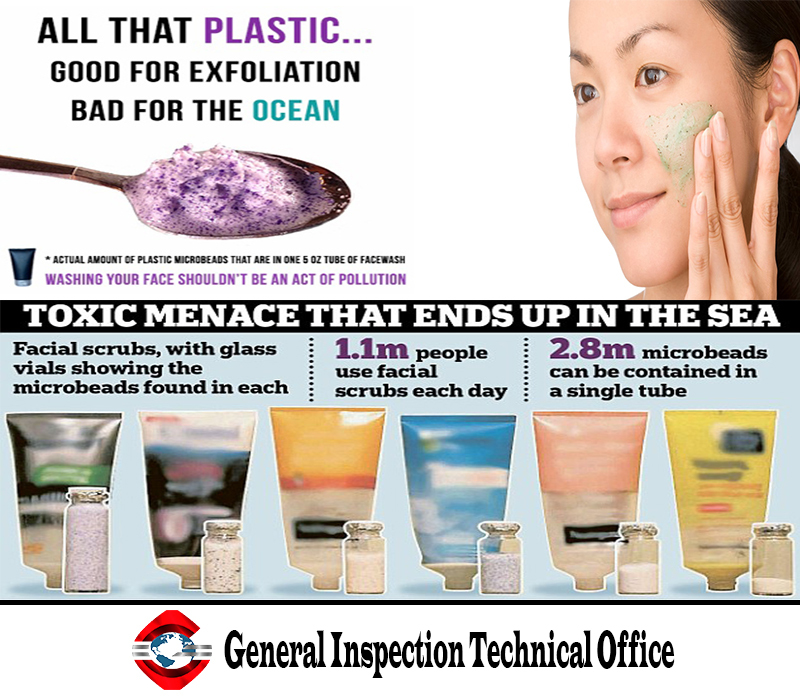 Some called for it to cover all products that result in microbeads being washed down the drain, such as leave-on make-up and sunscreen. But the cosmetics industry said this would require the reformulation of thousands of products and generate significant costs, particularly for small companies. Specific categories of polymer were also suggested for inclusion, including semi-solid plastics and liquid/wax polymers, which behave in the same way in the marine environment as solid microplastics. Some respondents called for the inclusion of cleaning products, but the UK Cleaning Products Industry Association says no microbeads are used in UK-produced household and industrial cleaning products. The environment ministry, Defra, has promised to review evidence on solid plastic particles in products outside of the scope of the ban, together with the Hazardous Substances Advisory Committee (HSAC), and to "assess the potential for further actions". Industry respondents warned of the cost of finding alternatives, reformulating and testing products, and updating the labelling. Some said the use of more expensive non-plastic ingredients could hit cosmetics exports because UK companies would be at a disadvantage. They called for the ban to be consistent with legislation in other countries. Earlier this month Sweden proposed a ban on rinse-off cosmetics that contain microbeads. Canada confirmed a similar ban in June and South Korea proposed provisions against the ingredient in cosmetics last year. Defra says that because other countries that import cosmetics to the UK are either implementing bans of their own or considering doing so, there should not be a "significant impact on imports". The trading standards authorities would oversee compliance with and enforcement of the provisions. The rate of non-compliance is expected to be low, given that the cosmetics industry has already reduced its use of microbeads voluntarily. Enforcement actions will include variable monetary penalties, compliance and stop notices. Defra has been asked to consider exemptions for medical products and biodegradable products. But the government said it is questionable that "biodegradable" materials adequately break down in the marine environment. It will, however, consider exemptions for medical applications in light of future advancements in the field.